Peter Bernstein has been centerstage in the music world for his entire life. 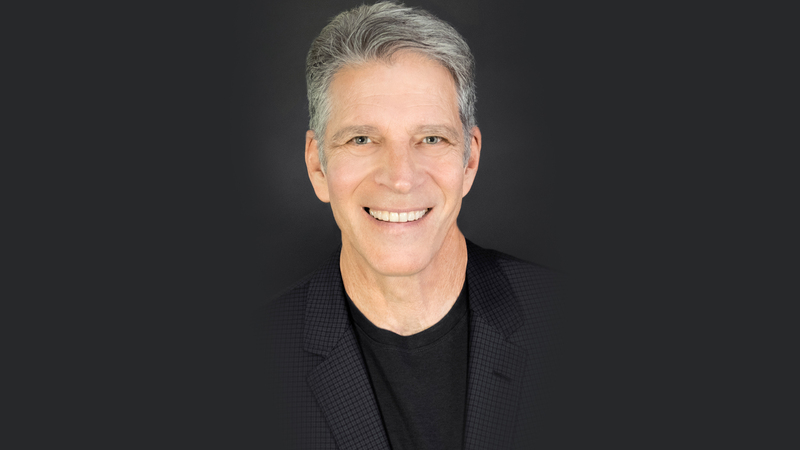 As an arranger, record producer, orchestrator, composer, conductor, lecturer, rock and roll bass player and author, Bernstein has had a multi-faceted career as an insider in the Hollywood music industry. Peter Bernstein has been centerstage in the music world for his entire life. As an arranger, record producer, orchestrator, composer, conductor, lecturer, rock and roll bass player and author, Bernstein has had a multi-faceted career as an insider in the Hollywood music industry. As a composer he has scored feature films, television movies, mini-series, and episodes, which together amount to over 500 projects. His musical experience began with his father, Elmer Bernstein, an Academy Award winning composer whose credits include, The Magnificent Seven, To Kill a Mockingbird, and Ghostbusters. Peter was going to recording sessions before he was going to school, and learned to conduct symphonies from memory by watching his father practice. His early musical education consisted of nothing more exotic than piano lessons until he decided he wanted to be a bass player, and learned on his own. Eventually he took lessons from legendary bass player, and member of the famed “wrecking crew” session musicians, Carol Kaye. At fourteen he started his professional career as a rock n’ roll bass player, and was in the rock n’ roll, and record business until his composing career took over. He studied music in school as time allowed. As a student at CalArts he studied with pioneering electronic composer Morton Subotnick, which began a lifelong interest in electronic music. He then turned to composing for film. Eventually he became his Father Elmer’s lead orchestrator while simultaneously pursuing careers as a composer, record producer, and bass player. His first major orchestral assignment as a composer was The Ewok Movie for LucasFilm (a major T.V. event in its time). He also went on to score its sequel. His first T.V. series was the huge hit 21 Jump Street. At the time he was one the first composers working from a home studio. Later Peter and his father worked together on several scores. Elmer conducted Peter’s score for the TNT mini-series Rough Riders, and contributed an end credit theme for the Showtime series Fallen Angels. Peter conducted sessions for several of Elmer’s scores including Three Amigos and The Babe, and composed about a third of one of Elmer’s last scores – Wild Wild West. He has composed music in almost every imaginable style and combination of instruments, voices, and synths.